The 2014 AAU National Championships is once again making history by having over 2,100 teams among 29 divisions, one of those being an INTERNATIONAL DIVISION! 8 teams from across the world, including a few very talented junior national teams, have made their way to Orlando, Florida to compete on the AAU Volleyball Stage. These 8 countries comprise the international division: Brazil, Mexico, Peru, Dominican Republic, Croatia, Slovenia, Germany, Israel. The International Division takes place on June 17-20, 2014. The winner of this division will play the 18 Open National Champion, the top team from the United States. This match-up of the best team from the USA versus the best international team will take place Friday, June 20th. International teams play a round robin pool and then in order of finish crossover and play the top 8 finishers from the AAU 18 Open championship in a USA vs The World (1st vs 1st, etc...). To view the schedule and results from the International Division click here. 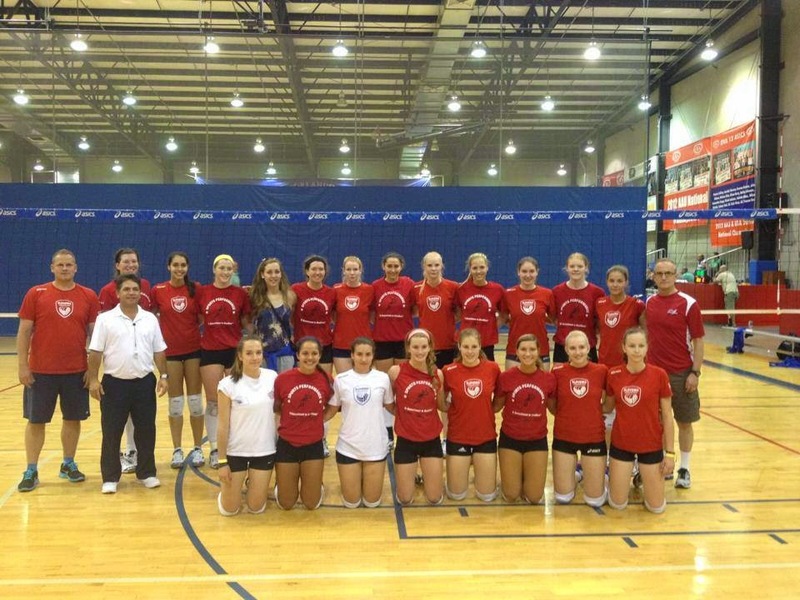 above is SPVB 18 Elite with the Slovenian team. Brazilian team warm-up and ball control during training. 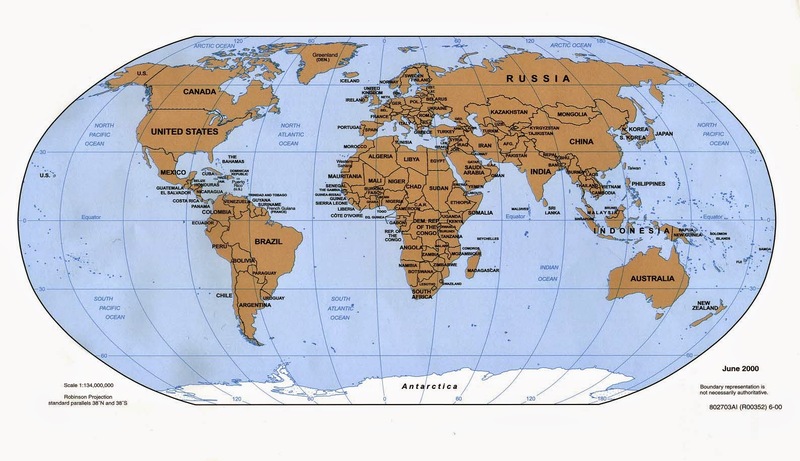 In addition to the International Division, other international teams are competing in the Championships within the 14 to 17 age divisions including teams from Finland, Colombia, Canada and St. Thomas. After the first day of competition, Slovenia and Brazil started out with 3 wins and 2 wins respectively. The Dominican Republic and Mexico are close behind with two wins and one loss. It's an exciting and unique opportunity for US teams to play against and be around international compeition. JVA member, Washington Volleyball Academy shared video on their FaceBook page: Post by Washington Volleyball Academy. More and more clubs are exposing their players to international competition. Our sport is growing remarkably due to these incredible experiences, and being able to share the love of the game on an international level from a young age. Make sure to watch the World Championship Match on Friday, June 20th live at ESPN World Wide of Sports or live-streamed here. Share your team and individual photos on the JVA Dig It App (a FREE download for smart phones) where participants can find live event information, local attractions and dining, schedule/results, OCCC parking map, and more! Tweet your photos to @jrvbassociation #AAUVBNATLS #JVAatAAUs and share your experience with us! 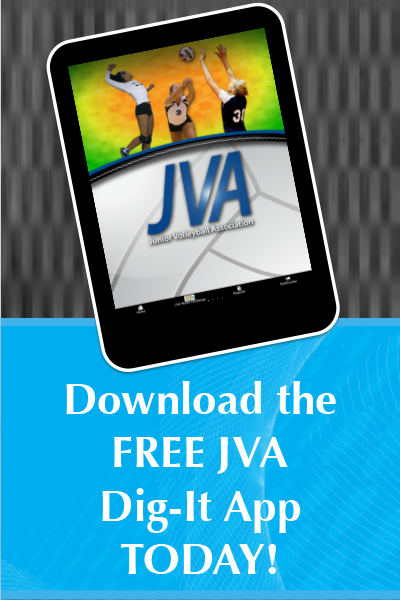 For more junior volleyball education, click here.